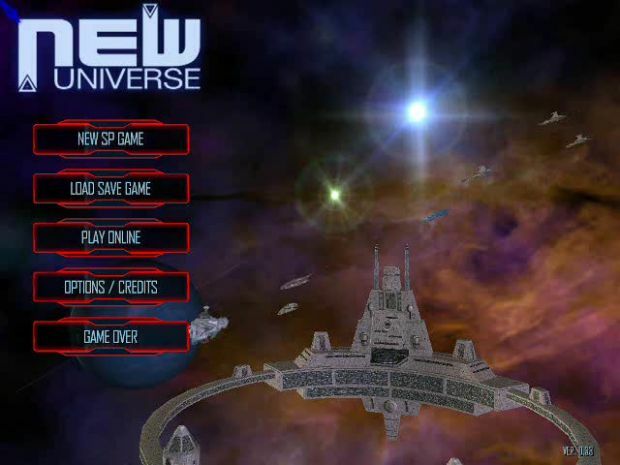 The New Universe adds many new systems, stations, ships, factions, equipment, etc. to the Freelancer universe. It contains new equipment like hull upgrades and special guns/shields. The mod contains a Stargate and a StarWars area. For mor information please read the mod readme! This is one of the 3 custom intro's we made for NewUniverse 1.7.